Dynamic serving is a server side development approach that detects which type of device your visitors are using to view your website delivers .Dynamic serving specifically optimize the website content based on the device your users are using and the server responds accordingly . 2)When you see that your website needs to serve 2 different device markets very differently. One example is that iPhone users take a different path to conversion as compared to android users . Dynamic serving is also used when you want your webpages to render differently for your tablet users and smartphone users. The adoption of mobile by enterprise along with apps .. gave way to rapid scaling up of the mobile ecosystem. 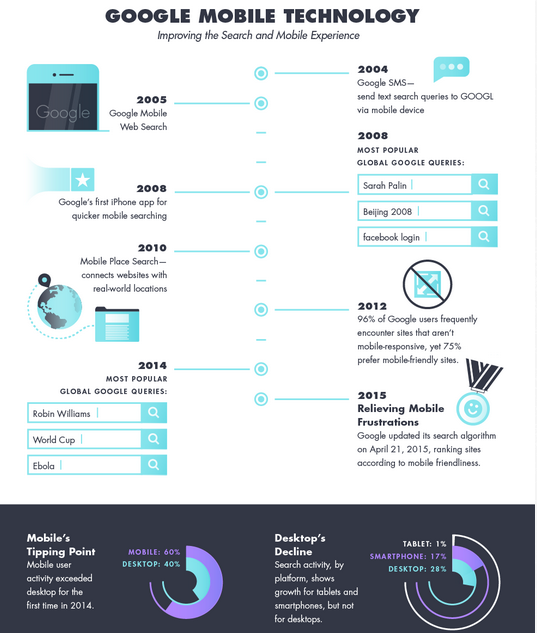 In 2015 Google mobile algorithm" finally made it clear that a sites mobile friendliness is a ranking signal. 47% of Google’s North America organic traffic was driven by mobile—up 3 percentage points quarter over quarter and 11 points year over year. Across all engines,mobile has started to power more users as search traffic driven by mobile rose 54% in the first quarter of this year, vs. 14% for overall search visits. 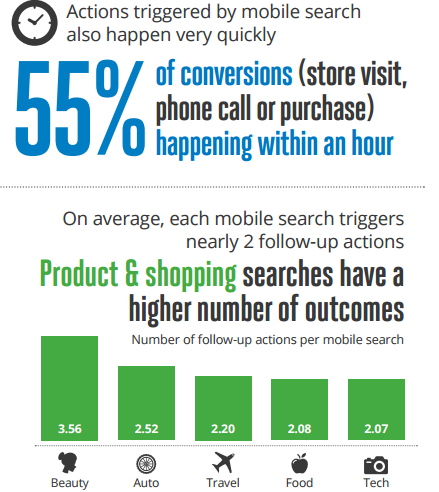 -.Over time " mobile will dominate search to an extent.. that " user experience will primarily led by " mobile users"